Best destinations in Italy, find your perfect getaway! 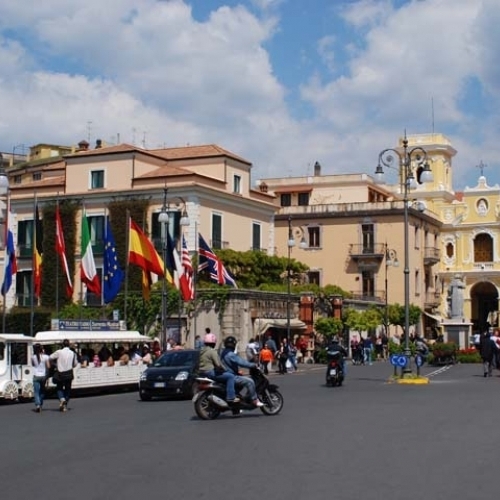 Find useful information about Sorrento, a great travel guide for your next trip to Sorrento in Italy. 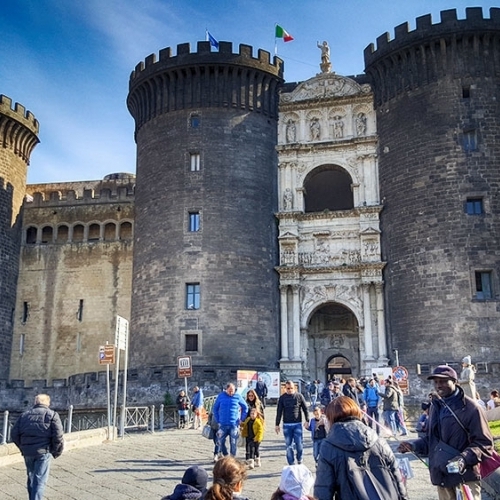 Find useful information about Naples, a great travel guide for your next trip to Naples in Italy.